Everything you need to know about the top guitar effects brands. We guitar players put a lot of time and effort into crafting our tone. We come to love certain guitars and amps that help us get closer to the sounds we want, and loath others that seem to be working against us. Sometimes finding the right combination is extremely frustrating, and turning to guitar effects pedals can help. Pedals can do a lot to shape the sound coming out a guitar amp, and you’d think that would make things easier. Maybe, but once you open the door to effects experimentation you’re going down a rabbit hole from which you may never return. There is no law on the books saying guitar players must use stomp boxes or digital processors, but there may as well be. Most guitarists experiment with effects at some point in their careers, and it is a rite of passage for new and intermediate players. Some decide they don’t need effects in their sound, but most are indoctrinated into the legion of guitarists who have an ever-increasing collection of pedals taking up space on a shelf. This article is intended to help new and intermediate players by pointing you to the top guitar effects brands and some of their better pedals. As soon as I began getting my notes together to write this I knew I was in for some trouble. There are so many pedal builders out there, many of them really good. How was I supposed to whittle them down to my top ten? Boutique effects brands: These are expensive units made for true tone-a-holics. Sometimes they can cost hundreds or even thousands of dollars. There are some really good ones out there, and guitar players who have been around the block a time or two may decide to collect a few and see how they impact their sound. Budget brands: These pedals are great for beginners or home hobby players who don’t want to spend a lot of cash. Many can be had for under $25, and they’re a smart way for new guitarists to get into the effects world without spending too much. So, for the purposes of this article I am going to concentrate on the middle group. These are quality effects brands for serious guitarists. I think most of us fall into that category. I’ll also include a section on more affordable options later in this article. 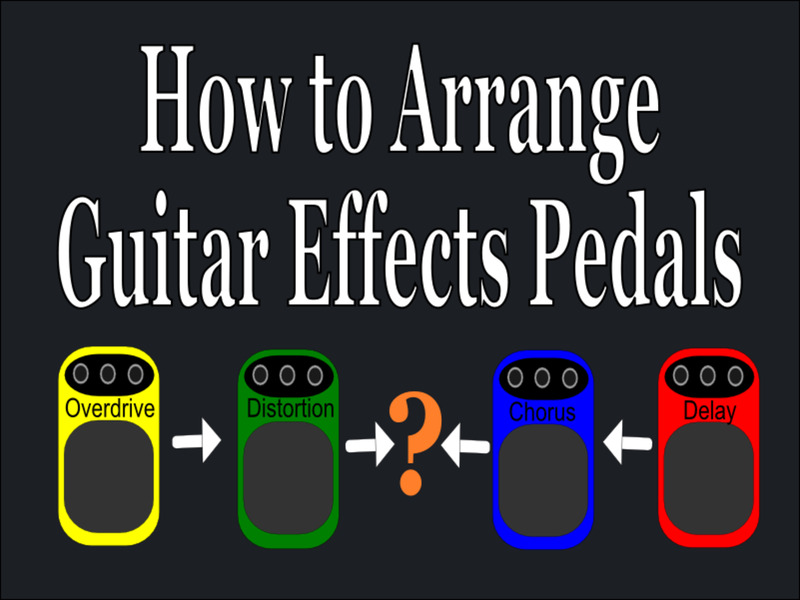 If you don't yet understand what effects pedals are supposed to do you may wish to read up that in this beginners guide to guitar effects. Otherwise, let's move on to some gear! Here's my shortlist of the best guitar effects brands. Scroll down to read more about each company and their gear. I've also included a section on budget effects pedals. 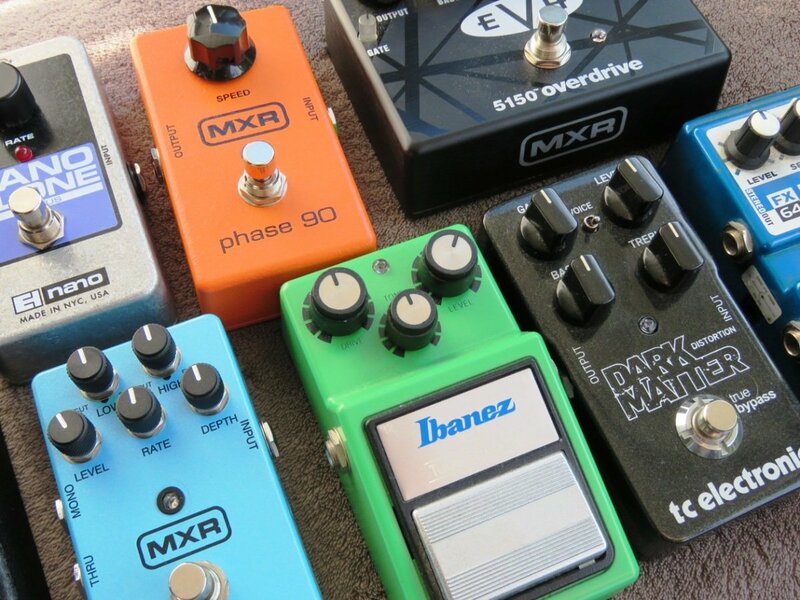 Looking at my pedal collection, it appears I need to put MXR at the top of my list. This is a company that has been around since the early 1970s, and they’ve done a great deal to shape the tones of some pretty famous guitarists. Today they are part of Dunlop (more on them in a bit). 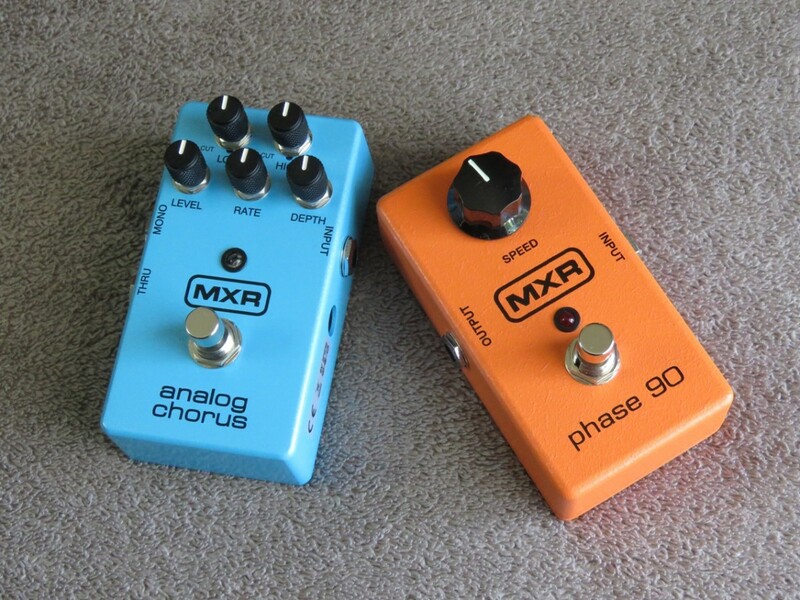 One of the most famous MXR analog pedals is very first: the Phase 90. It made my list of the five most essential effects pedals. This is a simple, one-knob tone control notable for helping Eddie Van Halen create his thick, chewy tone on early albums. Other classic MXR pedals still in production (in modern form) include the Distortion +, Dyna Comp, along with modern classics like the 10-Band EQ and Carbon Copy Delay. 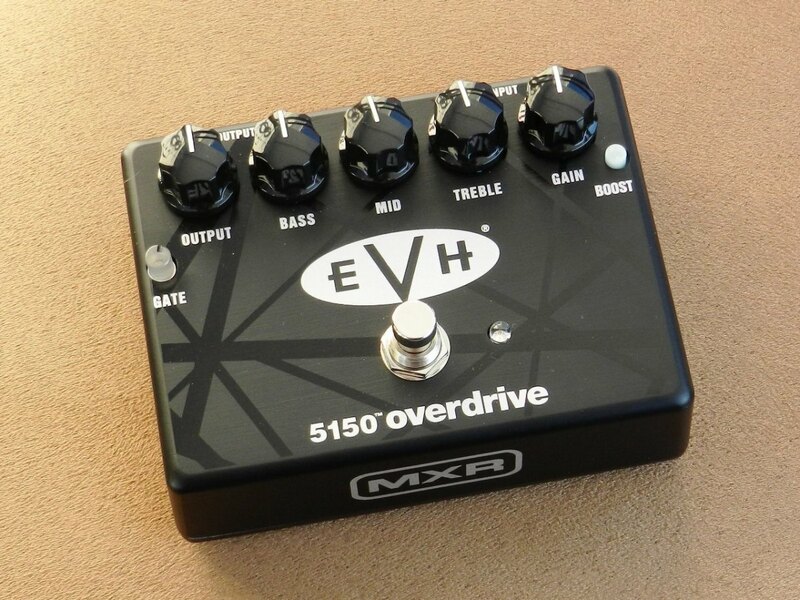 Speaking of Eddie, MXR also builds EVH-branded pedals, including what I think is the best distortion pedal I’ve ever used, the 5150 Overdrive. That pedal is a tone monster, with thick, rich distortion, a three-band EQ and even a noise gate. If you’re thinking you need a new amp you might want to try this pedal instead. In front of either my Marshall DSL or Peavey Bandit it sounds killer. BOSS is another great brand, and these guys really have their bases covered when it comes to the different subcategories of analog and digital effects. They are known for tough, great-sounding stomp boxes, and I’ve used a bunch of them over the years. My favorites are probably their chorus pedals, including the Super Chorus and Chorus Ensemble. Other classics include the DS-1 Overdrive, Blues Driver and Metal Zone. In addition to stompboxes, BOSS also makes some of the best digital multi-effects processors on the market. There are models designed to address certain types of effects such as the MD-500 Modulation Effects Pedal. There are models designed to handle every aspect of your guitar tone, such as the GT-100. Dunlop is a company that makes a lot of different guitar gear. I use Dunlop picks, straps and capos, for example. 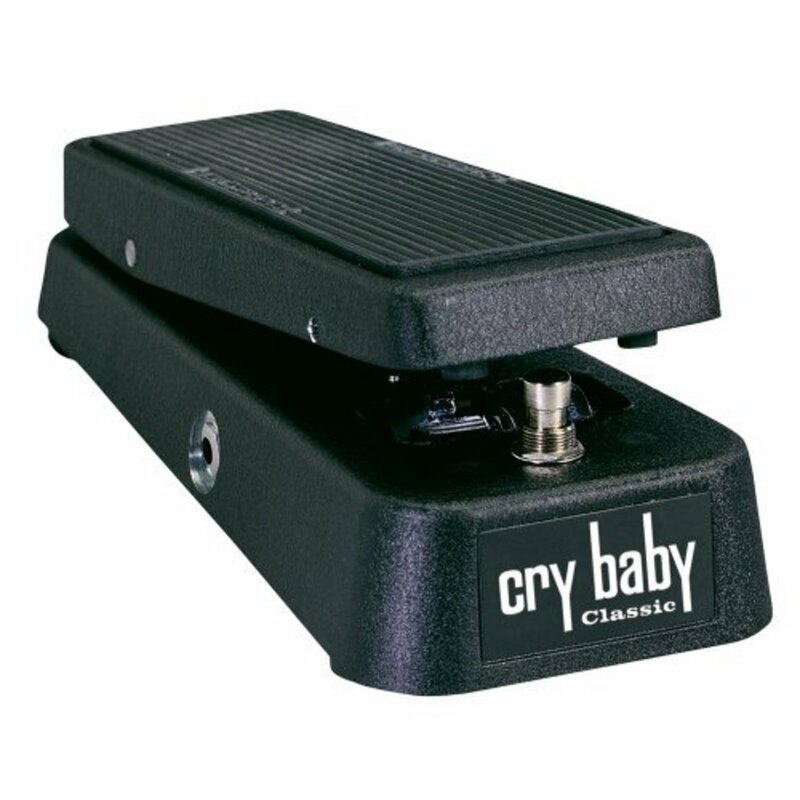 But Dunlop is also an important player in the world of guitar effects, and the Cry Baby wah pedal is a big reason why. A “wah” or “wah wah” effect is basically a tone sweep that accentuates different frequencies throughout different positions of the pedal. Used creatively it has a wide range of applications, from Kirk Hammett’s screaming solos in classic Metallica songs, to Jimi Hendrix’s Voodoo Child intro, to ‘70s funk. You might even make an argument that the Dunlop Cry Baby has done more to shape the sound of rock music than any other individual pedal, and I might have to agree with you. Today, Dunlop makes a bunch of different Cry Baby wahs, some in collaboration with famous guitarists such as the aforementioned Mr. Hammett and other legends such as Slash, Joe Bonamassa and John Petrucci. Dunlop makes other classic effects as well, such as the Jimi Hendrix Fuzz Face and Echoplex. As for me, Dunlop has yet to give me my own signature Cry Baby, so I still use the Original version, the same model I started out with almost 25 years ago. 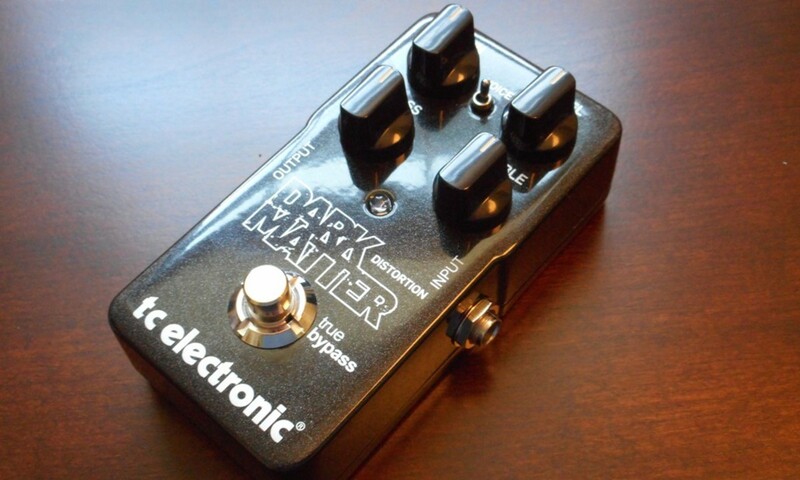 My first experience with TC Electronic was my Dark Matter Distortion pedal. It bought it because it was cheap, but I was so impressed with it I immediately became a fan of the brand. The pedal is clean and well built, and sounds amazing. If you are looking for a versatile British overdrive sound in a stomp box, the Dark Matter is hard to beat. If TC Electronic is flying under your radar you’d be doing yourself a favor by seeing what they have to offer. They have a few more overdrive and distortion pedals, as well as just about any other effect you can imagine. Check out the Flashback 2 Delay, Mojomojo Overdrive, Corona Chorus and Vortex Flanger. Electro-Harmonix is another brand some guitarists may not be so familiar with, but they are among the oldest and most influential. The actually stopped making pedals for a while in the 1980s, but luckily for us got back to it by the mid ‘90s. Today they produce some cool pedals that are very popular based on their reputations of decades ago, as well as new fans discovering them today. One such is the Big Muff Pi, based on the classic ‘70s fuzz pedal. Today we take distortion pedals for granted, and a guitarist literally has hundreds of models to choose from. Back in the late ‘60s and early ‘70s there was no such luxury. The Big Muff made a big impact in rock music back then, and continues to be a favorite of guitarists today. Other classic Electro-Harmonix pedals include the Small Clone Chorus and Small Stone phaser. These days there are even mini versions of these pedals, though I don’t think my Nano Clone holds up to the real deal. Line 6 is a company at the forefront of the modeling amp movement. I remember when the first POD came out, and I recall the hubbub over the Spider amps when they first hit the scene. This company has come a long way since then, and they remain a key innovator when it comes to guitar effects. In the world of multi-effects processors I think Line 6 is one of your best bets, and they make some really cool stuff. The Helix is a powerful, pro-level unit. The M5 is an affordable stompbox modeler packed with 100 different effects. But I think most guitarists looking for a processor should check out the POD HD500X. It's affordable, and it has everything an intermediate or gigging guitarist could need. 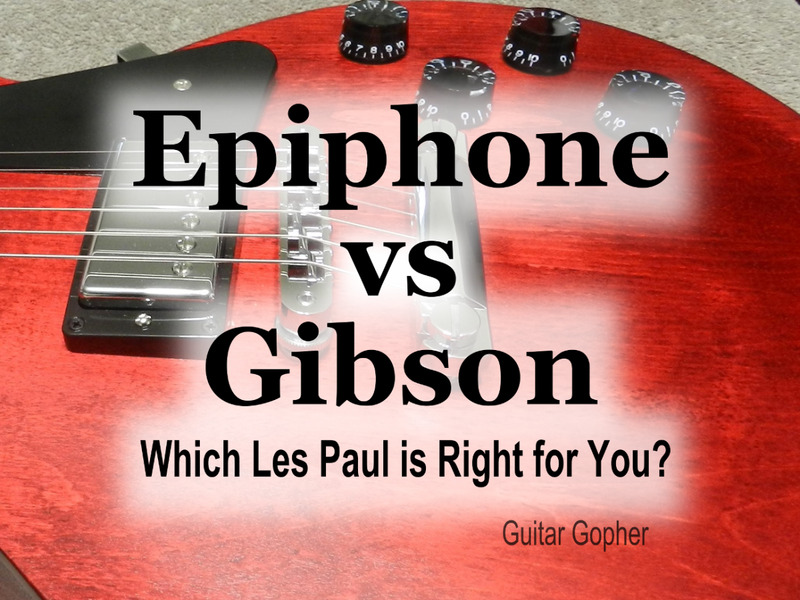 No, you're not going to find vintage-style analog pedals with the Line 6 name on them. However, if you are into digital effects they have a lot to offer. 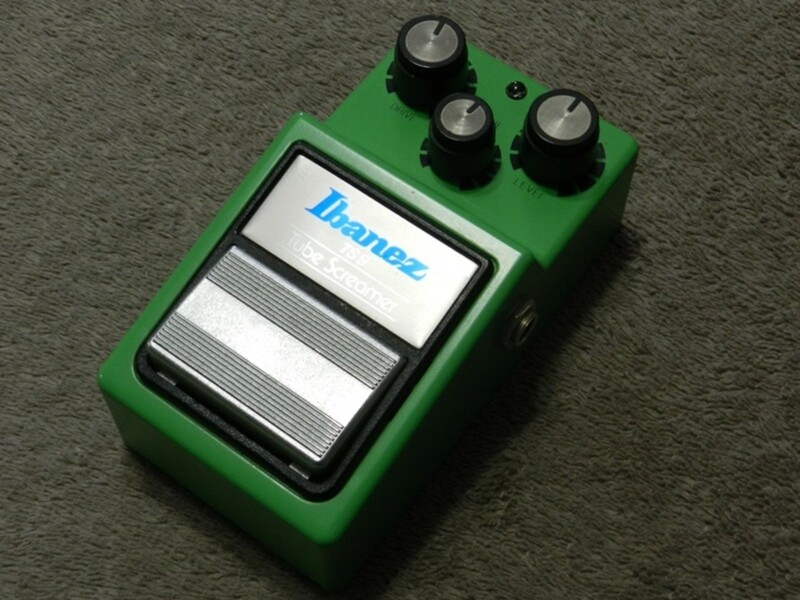 The first guitar pedal I ever owned was an Ibanez Classic Metal Soundtank. The Soundtank Series were a bunch of affordable, plastic-cased pedals. They were decent for what they were, especially if you were a kid who worked at supermarket in the early ‘90s and didn’t have a lot of extra cash to throw at guitar gear. The Ibanez Tube Screamer is, in my opinion, one of the top overdrive pedals ever made. There are a couple of different versions. I’ve used the Tube Screamer TS9 for well over a decade. It has a warm, rich sound that’s perfect for blues and rock, but also serves well as a boost for my Marshall. This is one of those pedals I’d never part with. Ibanez has made some excellent pedals over the years, and some are sought after but collectors. These days they seem to focus on their Tube Screamer lineup, but they also have a small stable of mini pedals I suggest checking out. When I think of DigiTech the first thing that comes to my mind is digital effects processors. They make some great ones, ranging from the budget-friendly RP55, up to the pro-level RP1000. No matter where you are as a guitar player there’s a DigiTech processor that will get the job done for you, and that’s been true for as long as I can remember. But really that’s only part of the story. They also produce some cool stomp boxes under not only their own brand, but also the DOD name. DOD was once among my favorite brands of mid-level pedals. To this day I still have my DOD Icebox Chorus. The pedal DigiTech is undoubtedly best known for is the Whammy. This is a powerful pitch shifter used by many, many influential guitarists over the years. Listening to Dime on old Pantera albums really gives you an idea of what this pedal can do. Another company I associate with digital effects processors is Zoom. These guys have been around since the early 1980s. In fact, a Zoom processor was my first multi-effects, many years ago. Today they continue to put out powerful units for professional players, as well as affordable pedals for players on a budget. In addition, Zoom has a cool lineup of MultiStomp Effects Pedals. These are powerful multi-effects units that are only about the size of a regular pedal. The one that catches my eye the most is the MS-70CDR, which has chorus, delay and reverb. 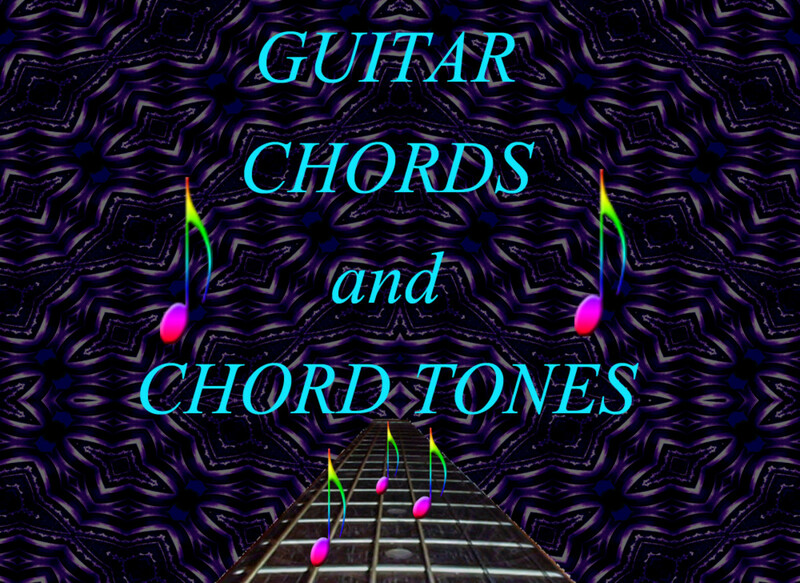 There is also a guitar version that covers a wide range of effects. Both pedals feature simulations of some pretty famous amps and pedals, making them an easy way to shape your sound without having to lug around a big effects processor, or a bunch of stomp boxes. Maxon is a company that, once upon a time, manufactured pedals for Ibanez. And so, fast forwarding to present day, they retain the right to produce their own versions of those classic stompboxes. 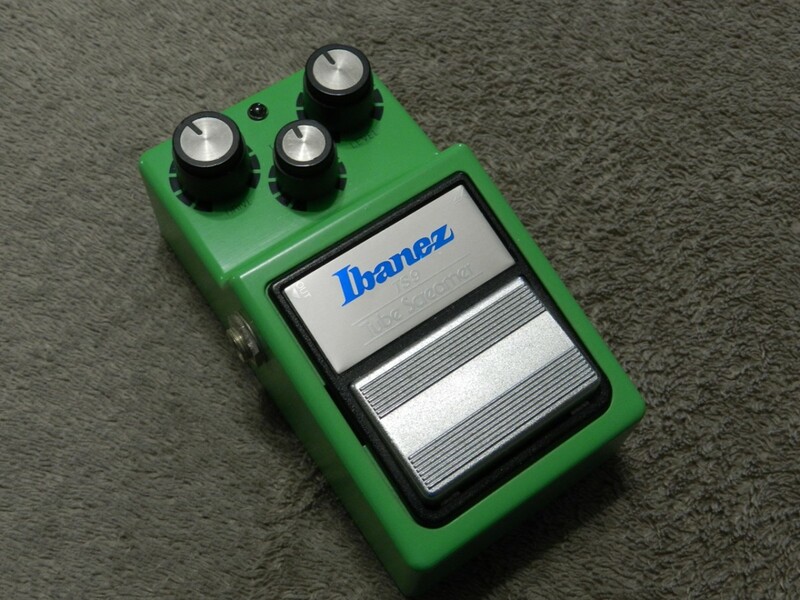 They are beloved by guitar nerds throughout the land, and some folks even prefer them to present-day Ibanez pedals. One such pedal is the OD808. I’ll leave it to you to decide if you prefer the OD808 over the Ibanez TS808 reissue, but I’d say it is certainly a strong contender. In addition to the OD808 you’ll find the OD9 which is similar to the Ibanez TS9. If you like vintage Ibanez pedals there is a good chance you’ll like what Maxon does. Just remember that these aren’t copies. These are the guys who started it all. The brands listed above feature some very affordable pedals and multi-effects units, but if you are really counting your pennies there are a few gear companies you may also wish to check out. 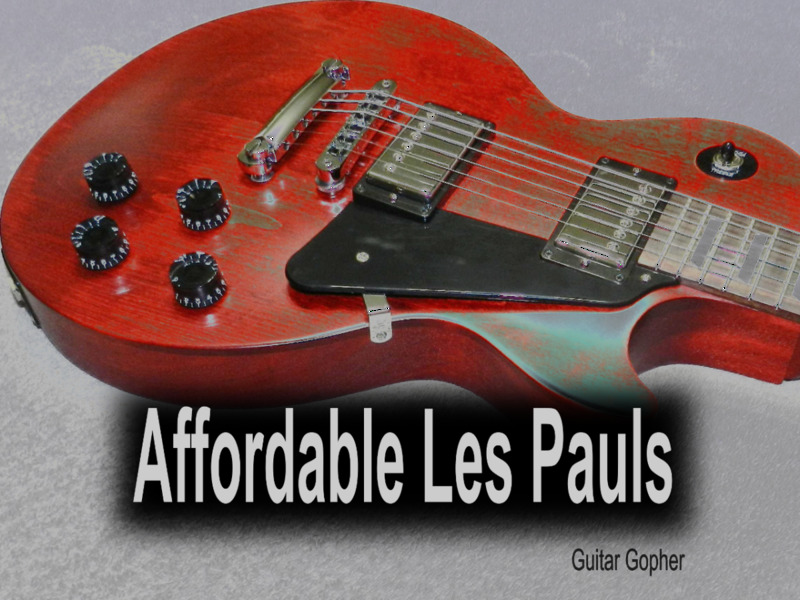 These companies specialize in making affordable gear for newbies and guitarists on a budget. Danelectro: I think Danelectro is actually a pretty good brand when it comes to pedals, even if they are somewhat of a budget company. If you are looking to grab a distortion pedal for under $20 check out the Fab Distortion or Fab Metal. Behringer: This is brand that has been around for a long time, and they specialize in affordable gear. They have a wide range of pedals for under $25, and if you are new to effects and want to experiment a little this is a great place to start. Rogue: Another budget brand. Rogue, too, has a handful of cool pedals for under $25. Check out the Analog Chorus, Distortion and Blues Distortion. 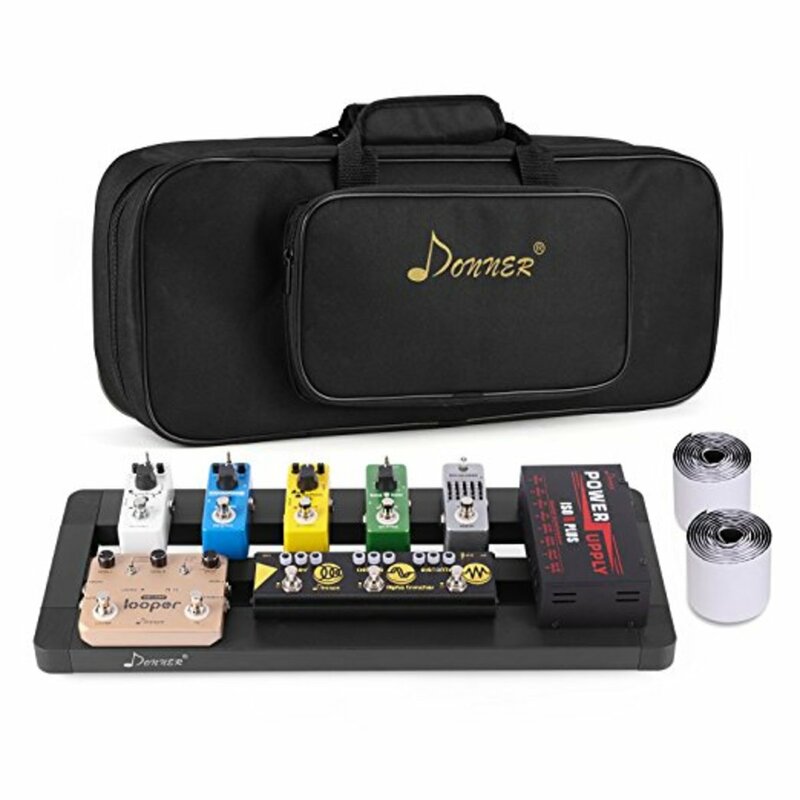 Donner: Donner makes a bunch of cool, relatively affordable mini pedals. Just be aware that they require an external power supply. Joyo: Here’s one more company you may want to look for if you need to save some bucks. To me, Joyo pedals have kind of a boutique vibe, but certainly not a boutique price. At this point you are probably in one of two moods. If you are relatively new to the world of guitar effects you might be feeling pleased that you learned some things about different brands. If you are more experienced, you might be absolutely furious that I haven’t yet mentioned your favorite company, which is, of course, the greatest in all the land. If you are in the latter group, take a moment to compose yourself and wipe that spittle off your screen. The intent of this article is to introduce new and intermediate players to some of the companies they can look to for solid gear. Did I miss someone? I’m sure I must have. Let me know in the comments! Collecting effects pedals and experimenting with your sound is a lot of fun. Yes, there are some guitar players who feel they don't need effects pedals at all. For most of it, it's an adventure. And, as you can see by the list of companies above, the possibilities are nearly endless! Which is the best guitar effects brand? 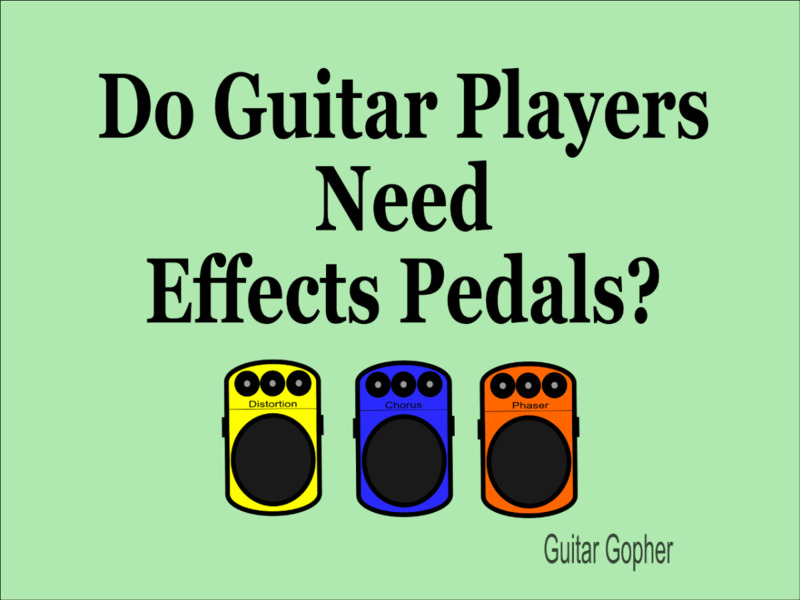 Do Guitar Players Need Effects Pedals?